Walgreens Boots Alliance, former CEO Gregory Wasson and former CFO Wade Miquelon each settled with the Securities and Exchange Commission, which charged them with making misleading profit forecasts in 2013 and 2014. The bottom line: This is another example of why financial projections should not be viewed as gospel. 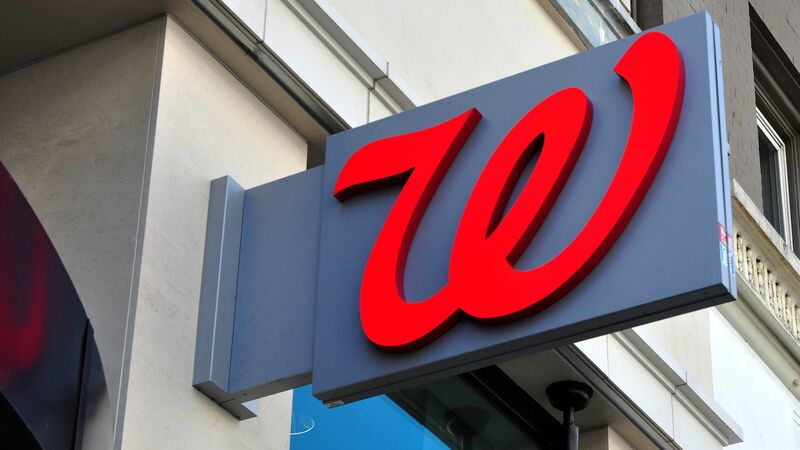 The details: Walgreens will pay $34.5 million to settle the case without acknowledging denial or wrongdoing, while Wasson and Miquelon each will pay a $160,000 penalty. The executives surprised investors by dropping a core measure of profit after the prices of generic drugs unexpectedly increased, according to the SEC. Wasson made $82.8 million in his final year at Walgreens. That means his $160,000 penalty was just 0.2% of his haul from that final year. That's equivalent to a $114 fine for someone who makes $60,000 a year . The $34.5 million fine Walgreens has to pay? 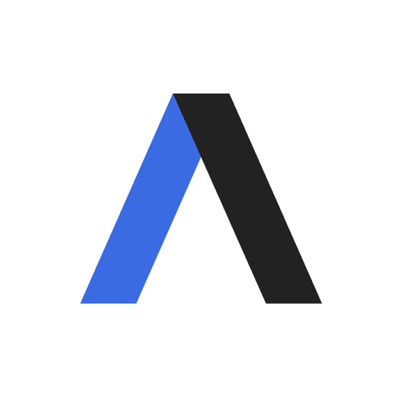 It's 2.6% of just this year's second-quarter net profit. Go deeper: Read the full settlement.